Two East Texans are dead in a murder-suicide. 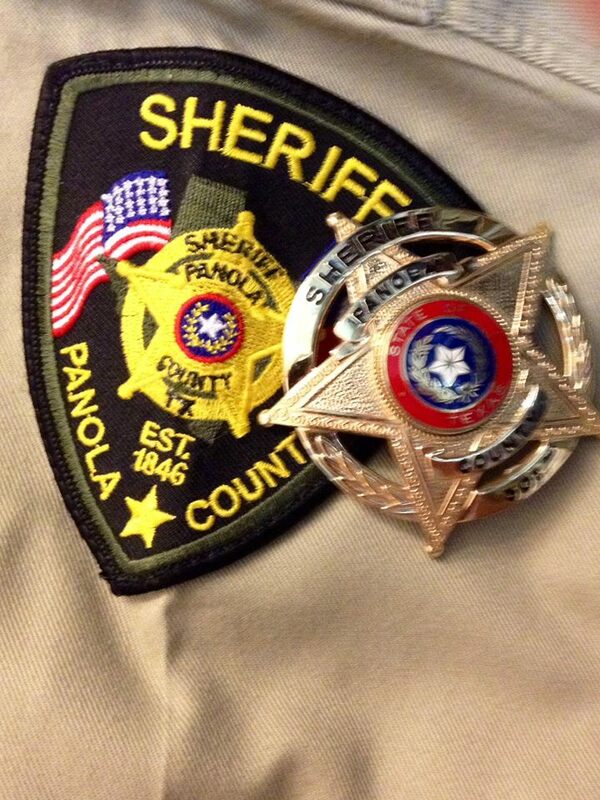 Panola County Deputies responded to the first shooting that happened at a home in Beckville and found 41-year-old Tawanna Elaine Johnson, of Carthage, dead of a single gunshot wound. The suspect’s vehicle was found shortly afterward disabled in Tatum. An officer made contact with the driver and demanded that he exit the vehicle. Reportedly 29-year-old Demontre Fitsjeriald Porter, of Beckville, then fatally shot himself.